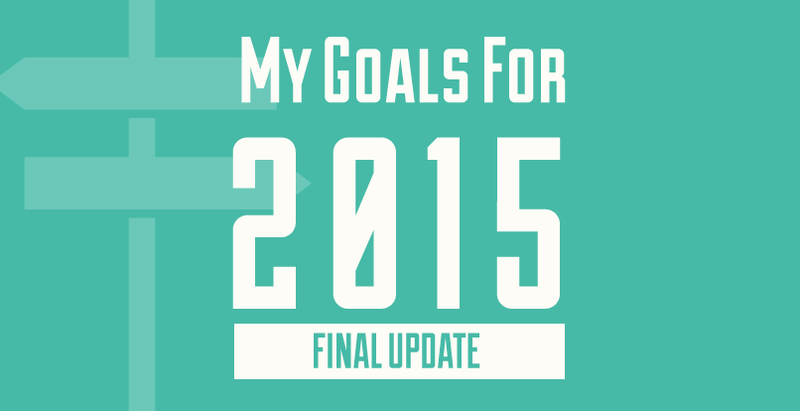 Welcome to my final 2015 goals update! We are already a bit into 2016, so I figured it was time to do a final recap of how I did on the goals I set for myself last year. You can check out update 1, update 2 and update 3 to see how I fared throughout the year. So far, it looks like the only goal I’ll actually achieve is my savings rate. That sounds like a pretty poor year, but I tend to give myself stretch goals anyways (see my previous yearly goal results and you’ll see what I mean – 2012, 2013, 2014). So even though I won’t achieve all of my goals, I’m pretty happy with my progress. This past quarter wasn’t my best, but it was a pretty good end to the year. Now, on to 2016 and getting that pesky private loan paid off within the first few months of the year. In an effort to make sure I’m staying on track with my savings goals, I aimed to save 25% of my take home pay this year. This 25% is composed of savings that go towards my emergency fund and my extra student loan payments. I finished the year with a 26% savings rate. I not only achieved my goal, but exceeded it! The last quarter of the year wasn’t all that great when you look at November and December. However, this game wasn’t won in the last two months of the year. My discipline throughout the year is what allowed me to come in over the finish line successfully. In an effort to improve my work-life fit, I decided to aim for taking 20 days of PTO off this year. I took 16.5 days off in 2015. It’s not 20, but it is over 3 work weeks of vacation. I royally failed with this goal. No DC backyard tourism during the last 3 months of the year. I think next time I do a goal like this, I need to identify the activities that I want to do before I actually set the goal. I think that would have helped me be more mindful about achieving it. In an effort to focus on my health and fitness, I decided to add a workout-focused goal. I didn’t articulate this goal until February, so it took some catching up. 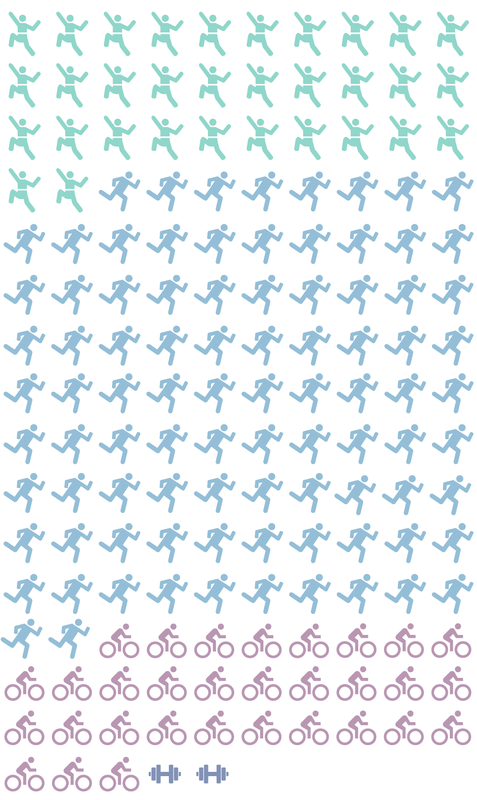 I ended up working out 156 times in 2015. I didn’t achieve my goal, but 2014 was an abysmal year for working out, so I think I would have ended up being happy with any sort of substantial workout activity. Now to keep the momentum going! If you’re interested in a breakdown of how I’ve been working out: I’ve bouldered/rock climbed 32 times, ran 90 times, cycled 31 times, and lifted weights twice. The only goal that I actually met was my savings rate. I consider the private loan progress, workouts, and days off great efforts and don’t consider them failures in the slightest. Trying to haphazardly do DC tourism was a fail. Now on to 2016! 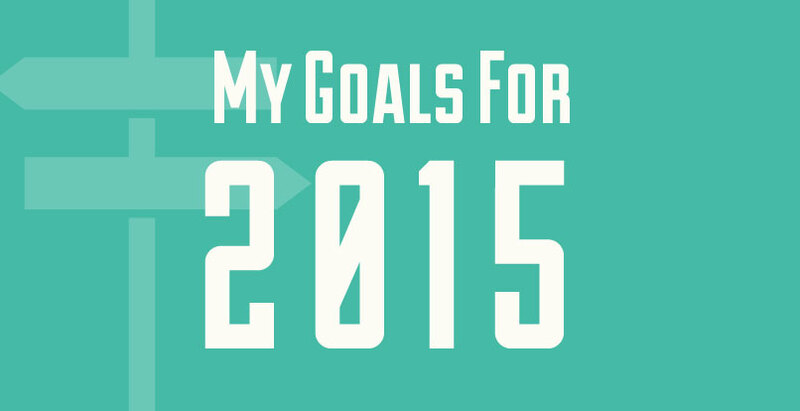 How did you end up doing on your 2015 goals? Welcome to my third 2015 goals update! I set some goals that I want to focus on this year and I keep quarterly track of them here. You can check out update 1 and update 2 to see how I’ve been doing this year. Regardless of my denial, we are trucking towards the end of the year and we’re getting farther and farther away from summer weather. So far, it looks like the only goal I’ll actually achieve is my savings rate. That sounds like a pretty poor year, but I tend to give myself stretch goals anyways. So even though I won’t achieve all of my goals, I’m pretty happy with my progress. In my last post, I mentioned that my focus for the year is to pay off my two remaining private student loans. I started the year with $21,205 in private student loans (across two loans). I’m now at $11,285.71, which means I’ve paid off $9,920 in principal on my private loans since the beginning of the year! I paid off$2,852 in Q3, which is not as good as what I paid off in Q1($3,346) or Q2 ($3,722). I’m a bit behind. I’ve paid 53% of the principal I wanted to pay, but I’m 75% of the way through the year. I have a big payment scheduled for October 2 to make a final payment on the first loan. Then I’ll be left with only the second one to pay off before the end of the year. At this rate, I probably won’t have both paid off before the year ends, but I’ll at least have started to make progress on the second loan. I started the year with 3 loans (2 private, 1 federal) that were above the $10,000 mark (don’t forget I started with over $90K and I’m trying to pay them off before I’m 30). Both of the private are now under $10K. I’m excited to see the progress I’ll start to make on hitting off loans once I get through these two. In an effort to make sure I’m staying on track with my savings goals, I am aiming to save 25% of my take home pay this year. This 25% is comprised of savings that go towards my emergency fund and my extra student loan payments. For the year, I have a 29% savings rate. This is down 4% from Q2. As you can see, I actually didn’t save anything in August, but spent more than I earned. I made up for August’s lack of savings by saving 54% of my take-home in September. October, November, and December all look like they will be good months for savings. I’m hoping to finish out the year at 30% or above. In an effort to improve my work-life fit, I decided to aim for taking 20 days of PTO off this year. So far, I have taken twelve days of PTO – 97.25 hours to be exact. I took off 6 days in Q3, which doubled my PTO usage for the year. I will likely end the year with another 4 days of PTO, putting me at 16 days for the year. One of my goals for the year is to make a concentrated effort to get out and explore my “new” backyard – I’ve now officially been here a full year. In August, Richard and I went to both the Kennedy Center for Performing Arts and to Great Falls National Park. Despite being a tourist elsewhere for most of the month of September, Richard and I snuck in an outing to a Washington Nationals game last weekend. In an effort to focus on my health and fitness, I decided to add a workout-focused goal. I didn’t articulate this goal until February, so I’m a little behind the game. So far this year, I’ve worked out 115 times in 2015. This is up 43 workouts since the last time I posted. It’s pretty unlikely that I’ll catch up, but I’d be impressed with anything considering last year was an abysmal year for me working out. If you’re interested in a breakdown of how I’ve been working out: I’ve bouldered/rock climbed 32 times, ran 65 times, cycled 15 times, and lifted weights twice. Overall, I’d say that things are looking good! As I said, I’m probably only going to achieve my savings rate goal. But I’m okay with that! I’ll be back in three more months to give the skinny on where I landed. I can’t believe it’s almost time to come up with new goals! 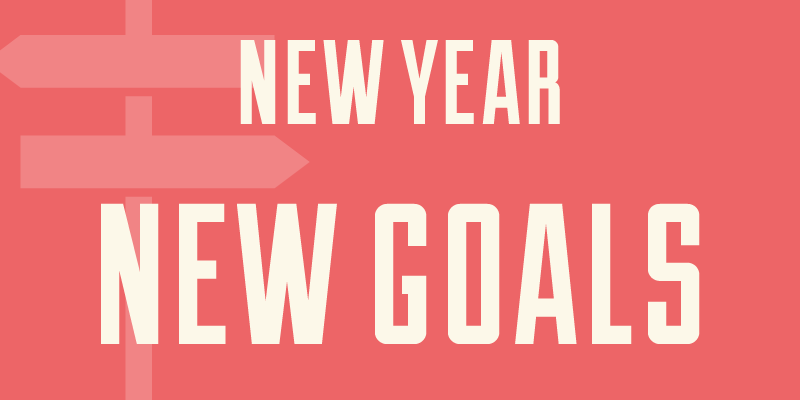 Welcome to my second 2015 goals update! I set some goals that I want to focus on this year and I keep quarterly tract of them here. 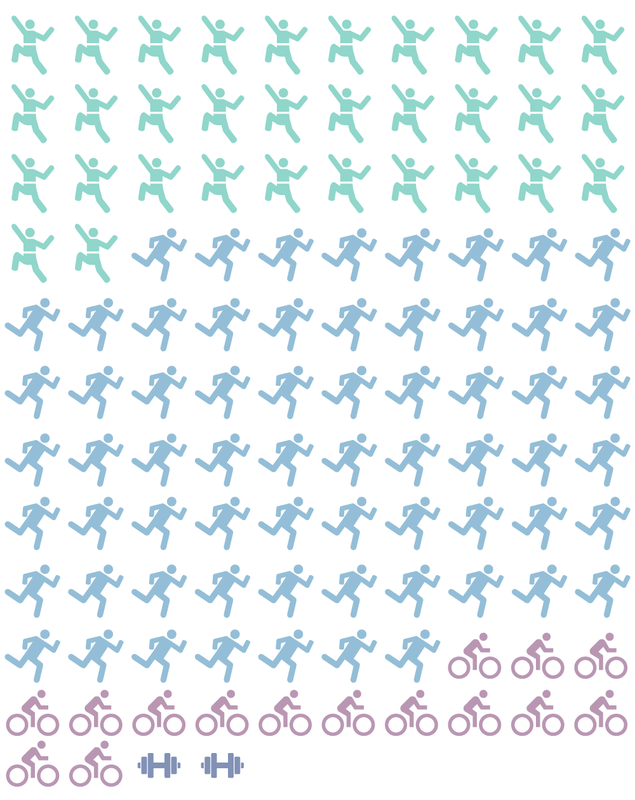 You can check out update 1 to see how I’ve been faring this year. I can’t believe that it’s been half of a year already! Where has the time gone? As to be expected, I’m lagging in a couple of goals and doing well in a couple others. In my last post, I mentioned that my focus for the year is to pay off my two remaining private student loans. I started the year with $21,205 in private student loans (across two loans). I’m now at $14,137.25 which means I’ve paid off $7,068 in principal on my private loans since the beginning of the year! I paid off $3,722 in Q2 which is a slight improvement over what I contributed in Q1 ($3,346). At this rate, I’ve only paid off 1/3 of the principal that I’m aiming to pay off this year. That seems like a tall order for the rest of the year, but I don’t want to call it yet due to the fact that I’m going to be receiving my bonus and stuff in September, plus I have one more 3-paycheck month. So jury’s still out! For the year, I’m proud to say that I have a 33% savings rate, which happens to be exactly what it was at the end of March. I took advantage of May being a 3-paycheck month to pump a lot into my savings. In June, I pulled a bit out of my short-term savings to cover some of my additional expenses (like my wisdom teeth). I’m feeling pretty confident that I’m going to pull out of this year above 25% and hopefully in the 30% range of things. In an effort to improve my work-life fit, I decided to aim for taking 20 days of PTO off this year. So far, I have taken six days of PTO – 49.25 hours to be exact. I’m taking a vacation in September where I will be taking off 5 days, so I think I’m going to be pretty on track to reach this goal. One of my goals for the year is to make a concentrated effort to get out and explore my new backyard. In April I didn’t do anything, in May we walked around the monuments when our friends Jen and Dan came to visit and also went to Georgetown for dinner, and in June Richard and I went on a couple of bike rides exploring Arlington. In an effort to focus on my health and fitness, I decided to add a workout-focused goal. I didn’t articulate this goal until February, so I’m a little behind the game. Good thing there is plenty of time to catch up! As of today, I’ve worked out 72 times in 2015. I’m still not caught up and I just missed my quarterly goal by 5 workouts – I worked out 45 times in Q2 instead of 50 which would be on pace. If you’re interested in a breakdown of how I’ve been working out: I’ve bouldered/rock climbed 28 times, ran 35 times, cycled 7 times, and lifted weights twice. As you’ll notice, I added biking to the mix. I’ve started cycling on the weekend with Richard (when time and weather permits) and I’ve started to bike to work a couple of times per week. 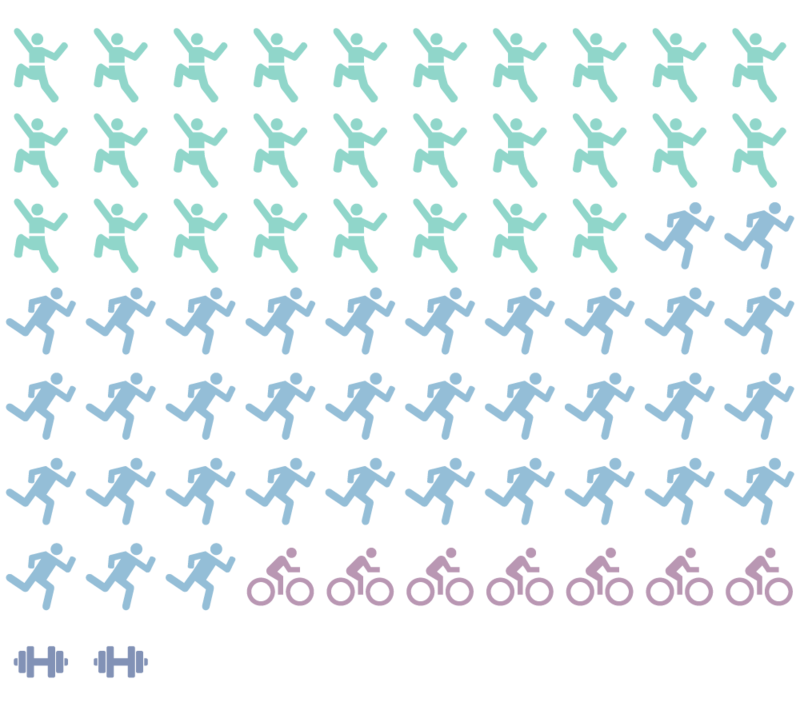 When I bike to work, I count that as one workout, despite the fact that I am biking in two discreet segments. 2015 Goals Update: Looking Good! Overall, I’d say that things are looking good! It’s still too early to assess if I will or won’t achieve some of the goals, but I’m happy with the progress that I’m making so far. In 3 months, I’ll be back with another update. 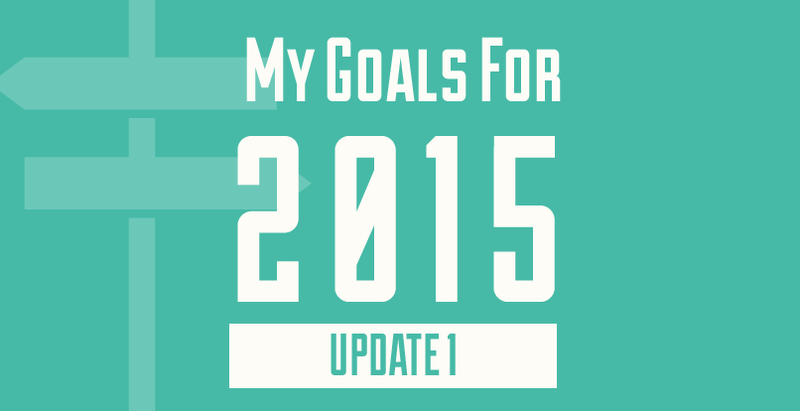 Welcome to my first 2015 goals update! It took me a while, but I articulated some goals that I want to focus on this year and posted them a month or so ago. Now that we’re a quarter of the way through 2015, there is no better time to look at my progress thus far. In my last post, I mentioned that my focus for the year is to pay off my two remaining private student loans. I started the year with $21,205 in private student loans (across two loans). I’m now at $17,859, which means I’ve paid off $3,346 in principal on my private loans since the beginning of the year! While this is pretty exciting, there is still a long way to go. The large progress I made is due in part to committing some of my tax refund to the payments. Unfortunately, I don’t get windfalls like that every month, so we’ll just have to see how my progress shapes up. For the year, I’m proud to say that I have a 33% savings rate. This number has been helped by the fact that I received a tax refund, which I completely put towards savings and student loans (at a 30:70 ratio). In January, I saved 28%; February, I saved 20%; and March, I saved 57%. The difference between February and March is explained by the fact that I received my tax refund in February but did not make a payment on my loans or savings until March. So far, I have taken zero days of PTO. Considering I just posted about work life fit last week, I think it’s time to start planning some time off! One of my goals for the year is to make a concentrated effort to get out and explore my new backyard. Unfortunately, I didn’t get out to explore in January or February (too cold! hadn’t articulated goal! ), but did get out and do something in March. Richard and I took a jaunt out to the Udvar-Hazy Center in Chantilly this past weekend, which is a satellite location of the Air & Space Museum. Get excited for an upcoming post with a breakdown of the experience. In an effort to focus on my health and fitness, I decided to add a workout-focused goal. I didn’t articulate this goal until February, so I’m a little behind the game. Good thing there is plenty of time to catch up! As of today, I’ve worked out 27 times in 2015. If you’re interested in a breakdown of how I’ve been working out: I’ve bouldered/rock climbed 15 times, ran 10 times and lifted weights twice. I’ve also decided to fully commit to the Tar Heel 10 Miler that takes place this month. I was waffling a bit even after posting about how much it would cost to participate, but decided to bite the bullet and go for it! I know, I know. We’re almost 1/6 of the way through the year. I should have put together my goals for 2015 together much sooner. Well, the fact is that I didn’t. Putting together yearly goals has become a tradition for me. I’ve posted my goals for 2013, 2014 and now for 2015 on Living in Flux. To be honest, last year’s goals were kind of a bust. I briefly mentioned this in my review of 2014, but the beginning of the year looked very different from the end of the year. Along the way, my priorities changed drastically. While you never know what will happen, this year is looking like it will be more stable. 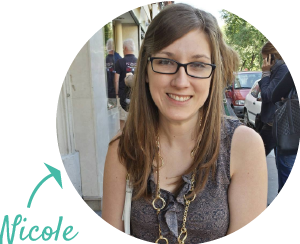 So, here are my goals – here’s to hoping they stick! Every year, I try to write up a yearly review post. This year, I’m running a little behind, but I wanted to squeak it in before all was lost. In case you weren’t here for my previous reviews, I completed them for both 2012 and 2013. Basically, each year, I focus on the things that did and did not go well. I find that this helps me orient myself for the year to come and it helps me to appreciate where I’ve come from and where I’m going. Since I didn’t post much during the second half of the year, this post also will act as a bit of a catchup for you all. What didn’t go well: As we went through spring, I started to become restless about being in Rochester. We finally knew that Richard wouldn’t be returning to school and working from home by myself was started to wear down on me. This led us to make some major decisions about where we wanted to take out lives in the coming years. What went well: This year was certainly full of surprises. What started out as restlessness turned into something great. We ended up closing out the year in a new city and me with a new job. 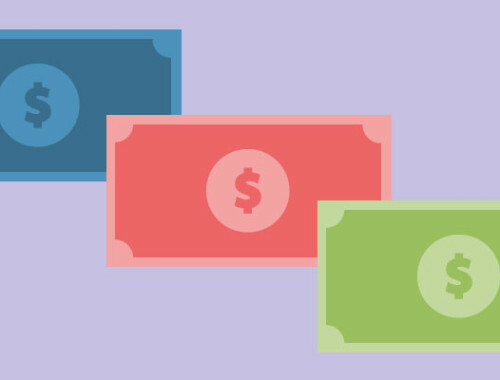 What didn’t go well: I made some pretty aggressive financial goals for myself for 2014. Unfortunately, my financial priorities shifted heavily once Richard and I decided that we wanted to try to move by the end of the year. 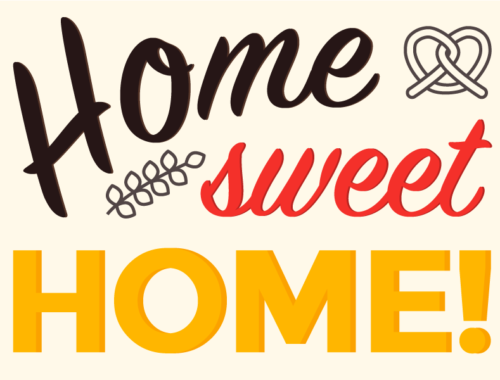 This meant that instead of heavily contributing to my student loans, I put those on the back burner to build up additional savings to cover the costs of moving and security deposits. What did go well: While moving to Washington, DC / Arlington, VA was pretty expensive (and I’ve decided that I’m NEVER. MOVING. AGAIN. ), by getting a new job, I was able to secure myself a higher salary than I was making previously. With my new salary, even though our expenses will be higher overall, I’ll still be able to contribute heavily to my financial goals. 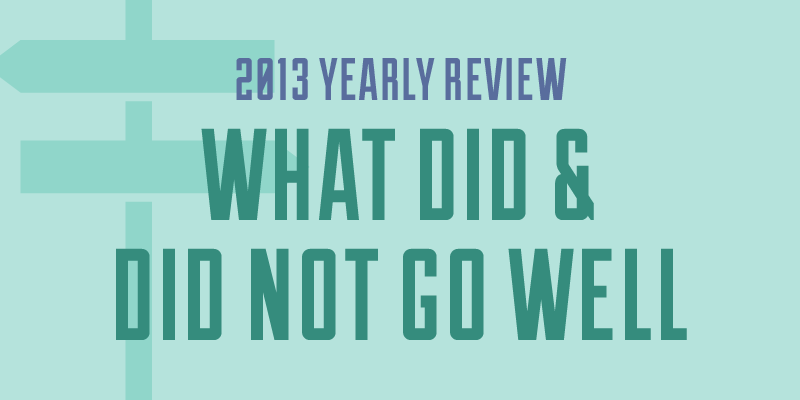 What didn’t go well: Well, I pretty much didn’t meet any of my 2014 goals. I didn’t contribute $25,000 to student loans, I didn’t read a book every month, I didn’t run in two races, I didn’t sell 30 items on Etsy, I didn’t go on a trip using points/miles, and I certainly didn’t build a built-in closet for less than $500. So, I really didn’t meet any of the goals that I set for myself last year, and that’s okay. What did go well: While I didn’t really make much headway on my formally articulated goals, I think I did achieve the two biggest ones that didn’t make their way onto this site: I moved and I secured myself a new job. What didn’t go well: This is actually a tough one. I think overall, my year from a career perspective went well. After doing it for a year, I determined that working from home really wasn’t for me for a long term situation. I NEED PEOPLE. What did go well: As I’ve already mentioned a few times, I was able to find a new job in a new city. So I went from working remotely for Cloudberry Creative in based in New York to working in person for Deloitte Digital in their Washington, DC studio. Overall, I’m loving my job so far – the people, the opportunities, and the work itself. I’m excited to see what this new position will bring in this coming year. What didn’t go well: Ha, I’m not really sure what do put here under DIY other than the fact that I spent a LOT of time and money on DIY projects before we moved out of Rochester. In Rochester, Richard owned his house so that gave me pretty much a blank canvas to work with (time and cost permitting). Unfortunately, I think I burned myself out on DIY for a bit, so I’m glad to be renting and pretty much prevented from doing any major projects for the time being. What did go well: Despite the burnout, we completed some pretty cool projects before leaving Rochester. I built a built-in dresser-closet combo in the bedroom, I added board and batten to the back entry and bathroom, we installed a new exterior door, I painted the floors, ceiling and stairway on the front porch, and I built a workbench for the basement. Needless to say, I’m pretty tired after all of that. 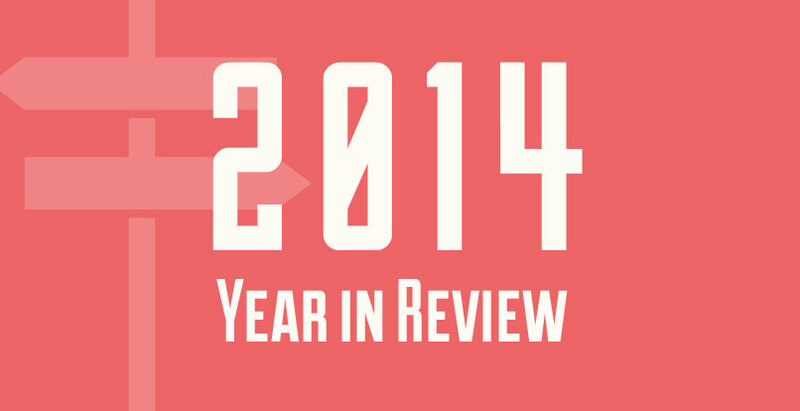 What didn’t go well: Unfortunately, 2014 was a light travel year for me for pleasure. For work, I did get to go to Rhode Island a number of times, as well as California. For weddings and other things, I went to Philadelphia and Lewisburg in PA. This year, we really want to try to get out there and get some travel in. What did go well: Although I didn’t travel too much, I did add a new state to my list: Rhode Island! So there you have it, my 2014 yearly review! It was a weird, but great year. Here’s to a more stable 2015 with less moving, more saving, and even more fun! During my 26th year, I set out to do 26 new things. I’m a couple of days away from my birthday and I haven’t done all of them, but I did manage to make my own ice cream, walk across the Brooklyn Bridge, run in a Color Run and more! Here is my experience donating my hair to Pantene Beautiful Lengths. This week, I did what I thought was the unthinkable: I cut off my hair with the purpose of donating it! This is something I’ve always wanted to do, but for whatever reason it never worked out until now. Here is an overview of my experience of cutting my hair to donate and a run down of how to donate your hair if you are so inclined. I’m squeaking in at the end of January with my goals for 2014. It counts as long as you set your goals before January is over, right? I’m going to be honest: last year, my goals for 2013 were a mess. I didn’t even take my own advice of crafting S.M.A.R.T. goals when I came up with them. There were too many. Things came up that made some less of a priority (ahem, running in races). The path to achieving some of the goals was nebulous (“become a better writer”).